Kees Hommes was born in 1966 in Assen in the Netherlands. After graduation in Occupational and Environmental Health at the University of Wageningen in 1992 he worked for various international companies in HSE expert and managerial roles. 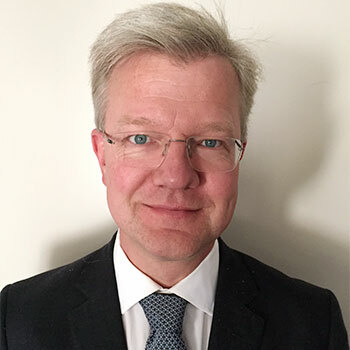 He joined Bayer 2014, his current role is Global Occupational Hygiene and Safety Manager, in this role he is responsible for defining the programs that will ensure the identification and control of exposures that might cause chronic health concerns. For the Pharma Division he is developing the exposure monitoring and control strategy for HPAPI’s. Kees is an expert chemical exposure and risk assessment. CASE STUDY: Chemical Exposure Assessment and Control; the Bayer HPAPI approach.